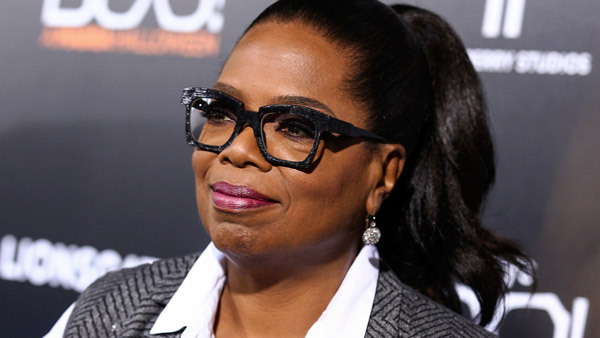 NEW YORK -- Oprah Winfrey says President Donald Trump's victory has her rethinking whether she could be elected to the White House. Winfrey, a Hillary Clinton supporter, spoke with financier David Rubenstein in December for an interview for his Bloomberg Television show, which premiered this week. Winfrey says before Trump's election she thought that she didn't have the necessary government experience to run the country but now she thinks differently. The billionaire businessman had never before held public office before his election victory in November. Winfrey also touched on her 25 years hosting a syndicated talk show. She says her ultimate purpose of the show was to let people know that "we really are more alike than we are different."